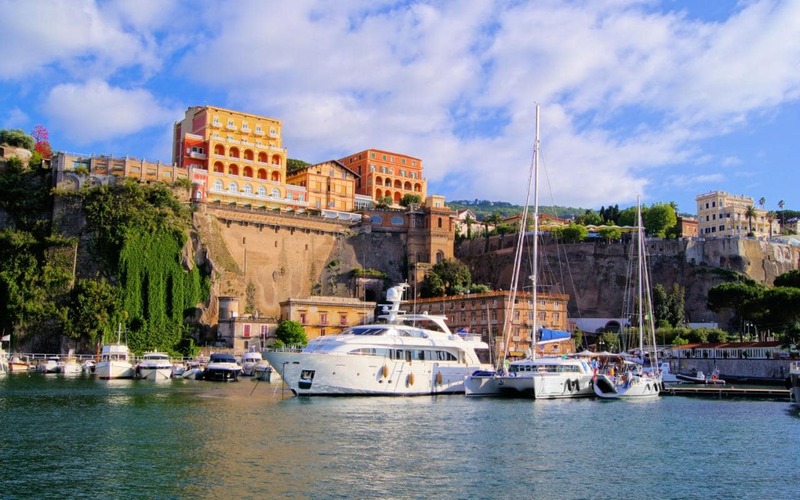 The best apartments and holiday homes in Sorrento, Italy. 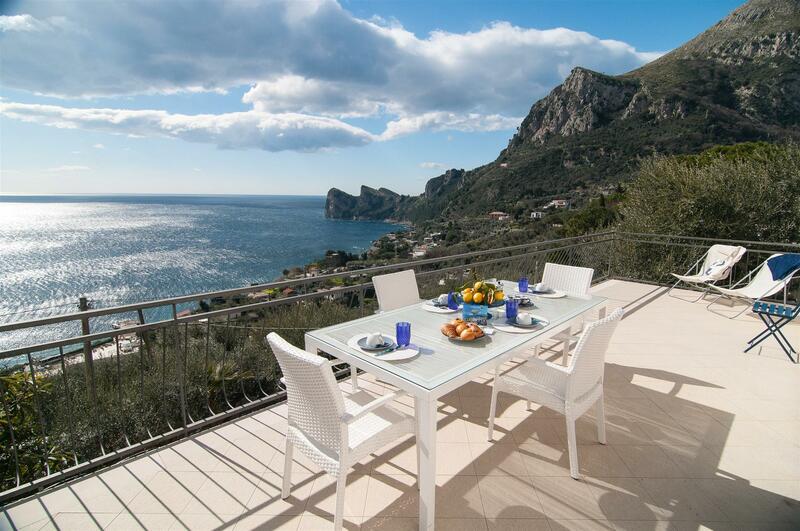 The best way to enjoy the sun and the sea with family and friends. 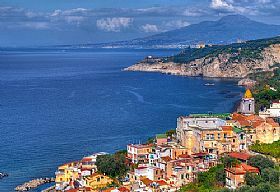 Are you planning a family holiday in Sorrento? 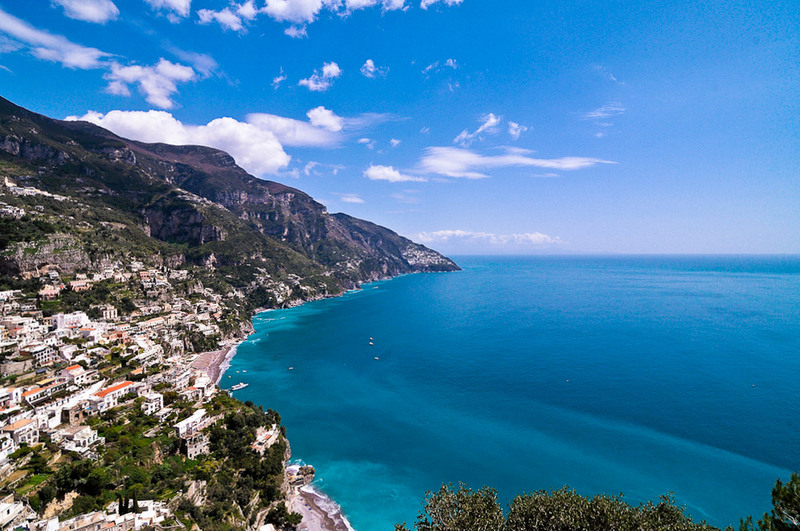 Perhaps a romantic getaway to Positano? 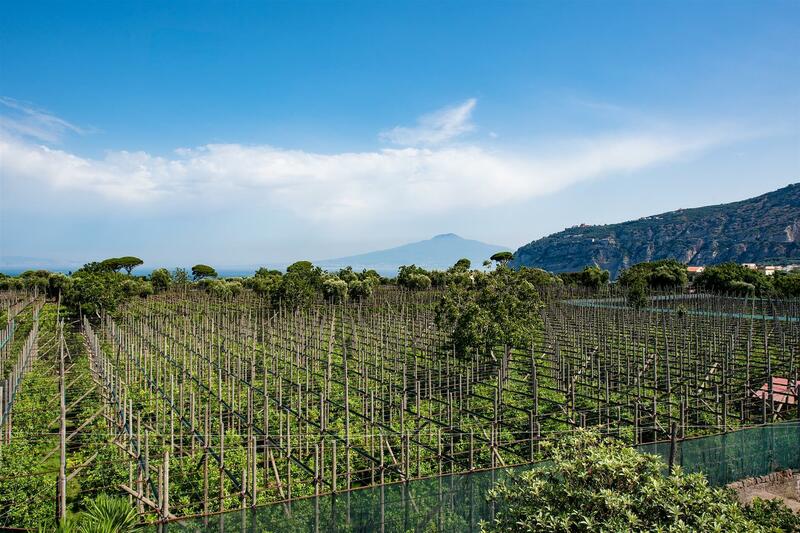 A trip to Capri with friends? 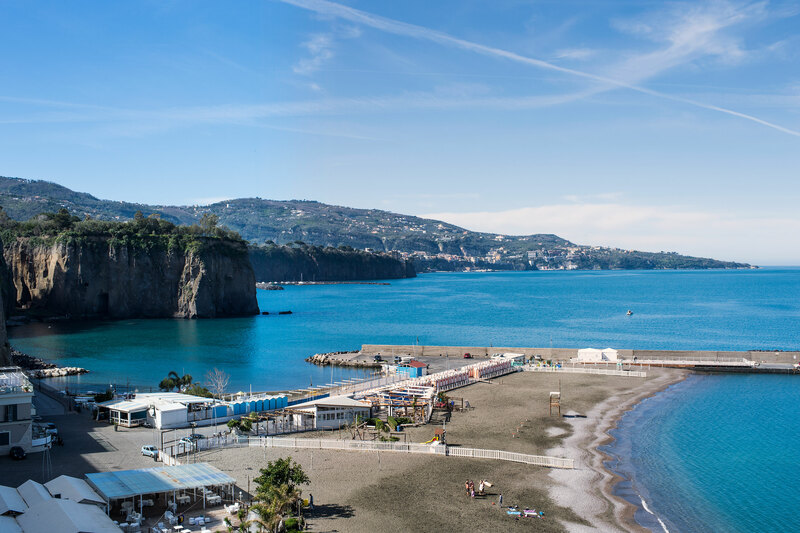 Starting from 2016, Angelarita De Angelis has been helping travellers like you to plan amazing holidays in holiday homes and apartments in Sorrento and its surroundings (the Sorrento peninsula and the Amalfi coast). 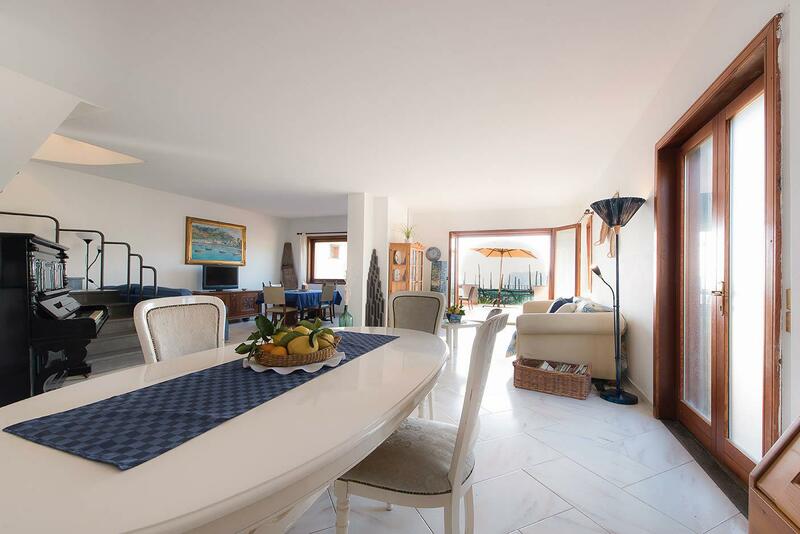 “ I personally take care of all the details concerning your holiday home here in Sorrento as I am always available to answer all your questions 24 hours a day. My main concern is to fully please my guests. I am in charge of only a limited number of homes so as to ensure excellent quality regarding hygiene standards and hospitality . My guests will surely feel at home”. So leave your anxiety behind and just relax: you are not booking in the dark. Take a look at our photos and read the tips our former guests have written… Together with Angelarita you will be able to avoid making mistakes. 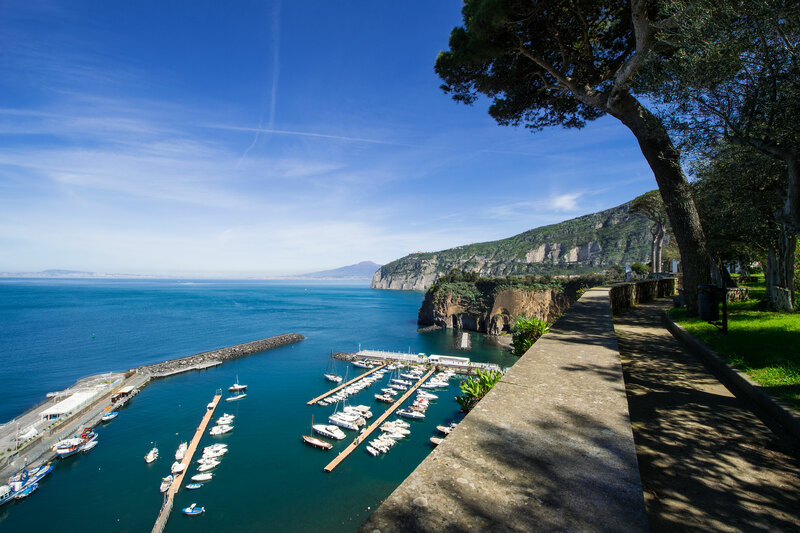 Turn your holiday in Sorrento into an unforgettable trip.